Five Events & Seven Days in Football – The Bursting of the Bubble or a New Era? 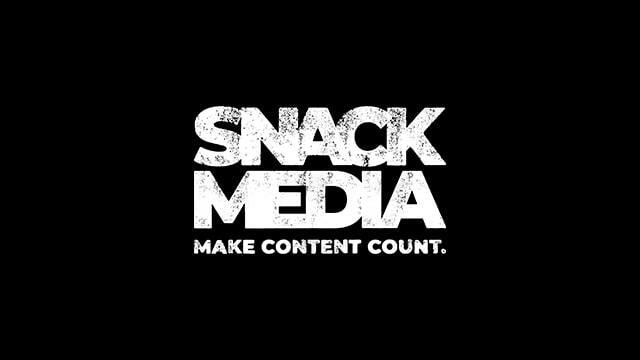 ©2019 SN&CK Media Ltd trading as Snack Media. Company number 06120966.